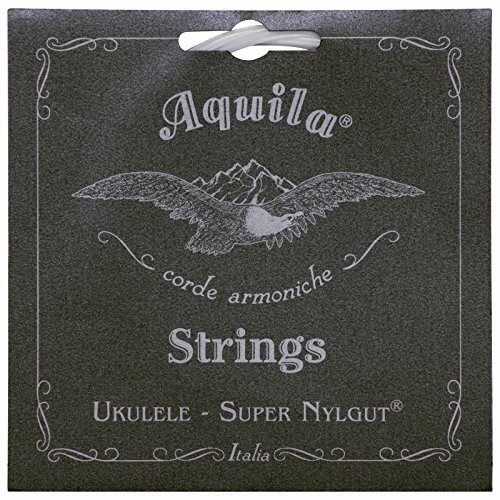 Nylgut ukulele strings offer a modern alternative to traditional gut strings and are the industry standard. The new Super Nylgut strings are our latest upgrade and offer improved playability and greater tuning stability than ever before. If you have any questions about this product by Aquila, contact us by completing and submitting the form below. If you are looking for a specif part number, please include it with your message.